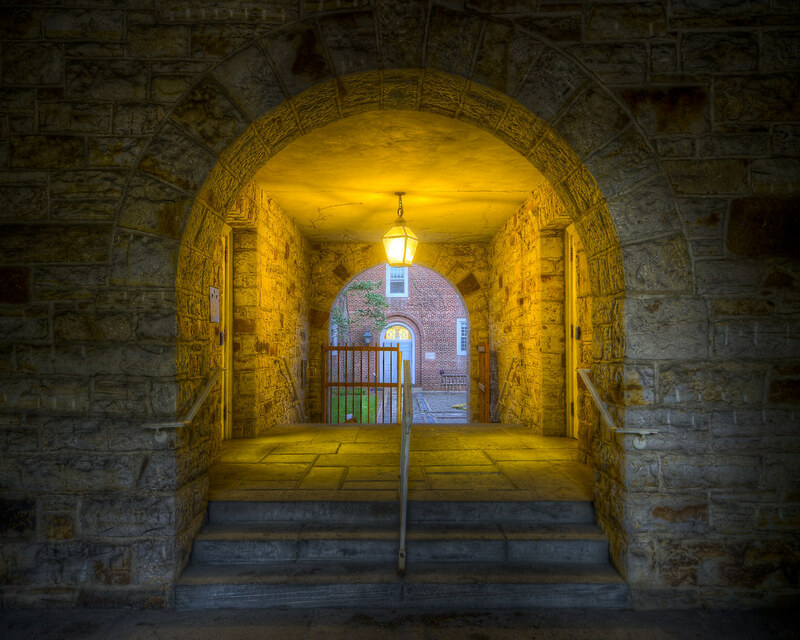 Having lived in dorms with entrances under archways myself, I’ve always found them friendly and inviting places. Perhaps that effect stems from the Batcave effect of having a “secret” entrance in a cave-like stone structure. Good place to store the batmobile.